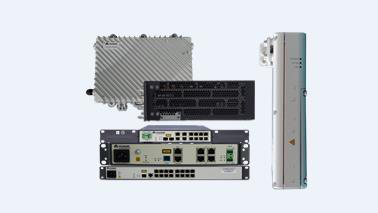 Huawei GPON & eLTE Access Management supports management and monitoring of the GPON and eLTE broadband access network. 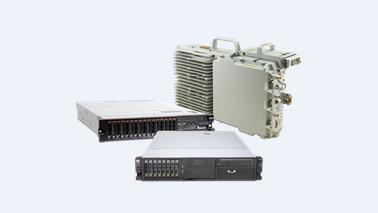 eSight ensures the stable operation of GPONs and eLTE networks by monitoring the ONU, OLT, uplink, and ports of GPONs, as well as eNodeBs, core networks, and the CPE of eLTE networks. 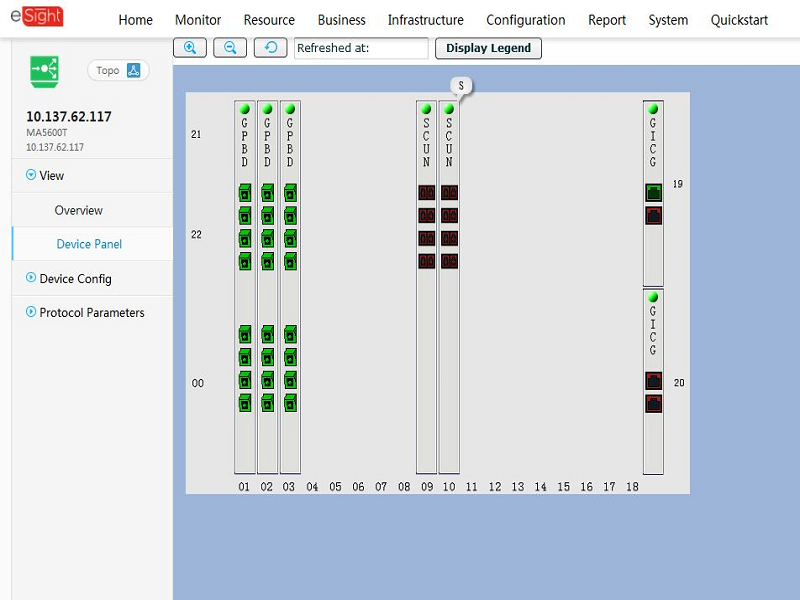 Supports comprehensive monitoring of GPONs, enabling O&M personnel to understand the network layout and ensuring quick and accurate troubleshooting. 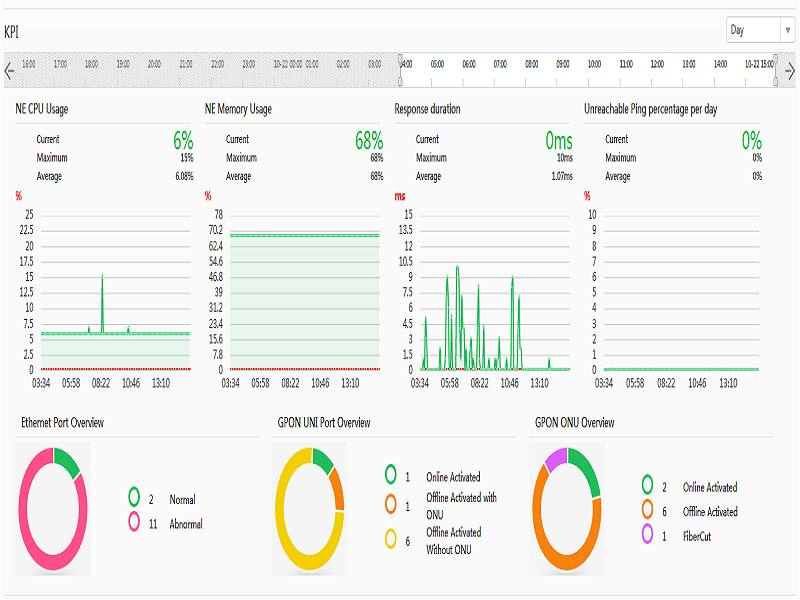 Supports remote monitoring and maintenance of CPE, eNodeBs, and core network devices, helping users rapidly deploy eLTE networks and locate faults at lower costs with higher efficiency and greater stability.